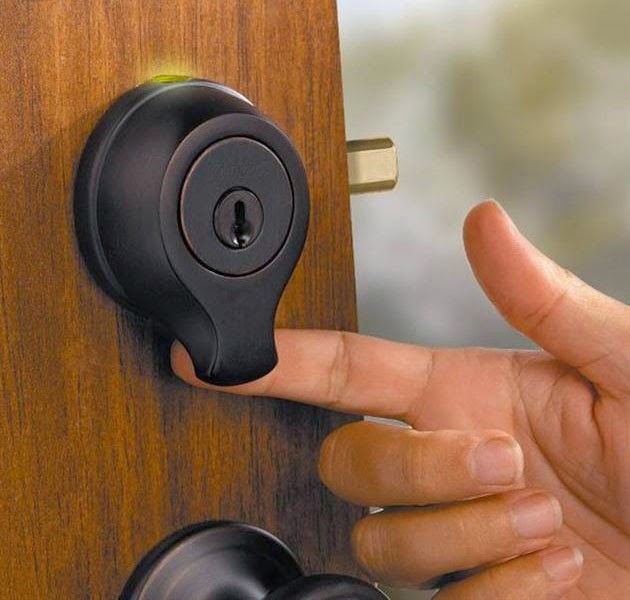 Crookedbrains presents a collection of 'Coolest and Awesome Fingerprint Gadgets' from all over the world to keep your stuff secure and accessible only with your fingerprint. 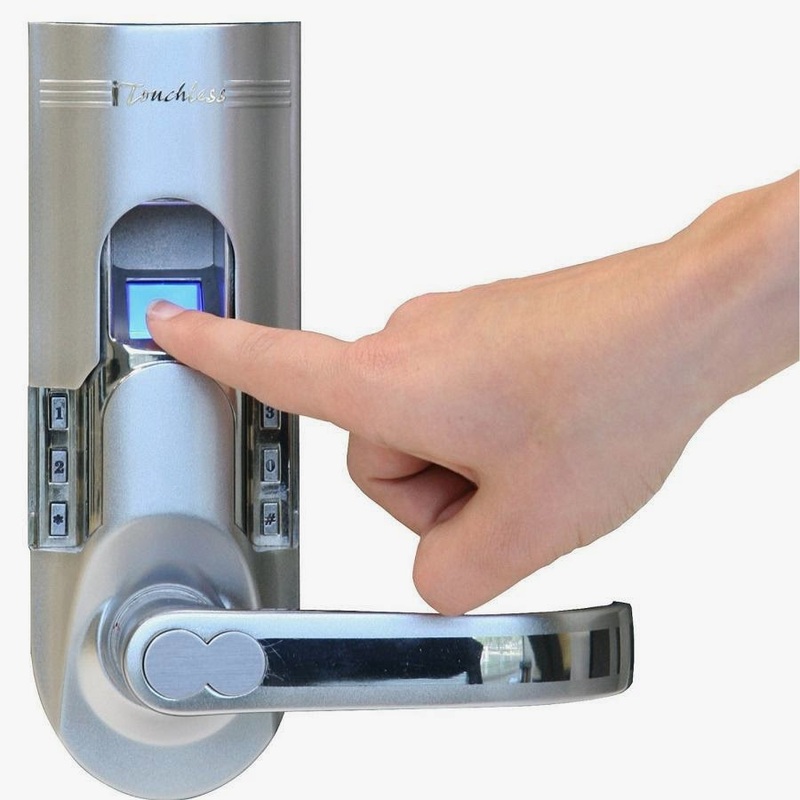 USB Biometric Fingerprint Reader Password Lock: Its utilizes the uniqueness of your fingerprint features and prevents unauthorized access to your computer and enhance the security of your private data with advanced data protection features. 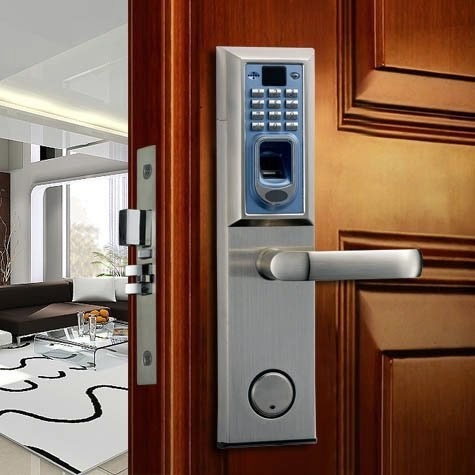 Smartscan Biometric Fingerprint Deadbolt: Its designed by the team at Kwikset, comes in Venetian bronze, can enroll up to 50 unique prints, is easy to install, easy to program, and easy to use. 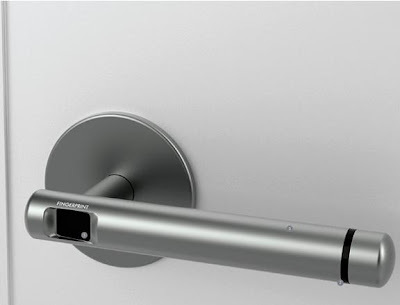 Fingerprint Door Lock: The Fingerprint Door Lock provides complete functionality of intelligent lock technology with high-ranking safety equipment. 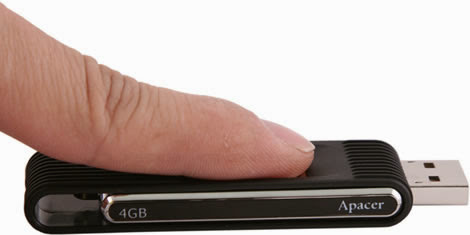 Fingerprint USB Drive: This USB drive from Apacer features advanced fingerprint recognition technology that protects files you have stored on the 4GB memory stick. 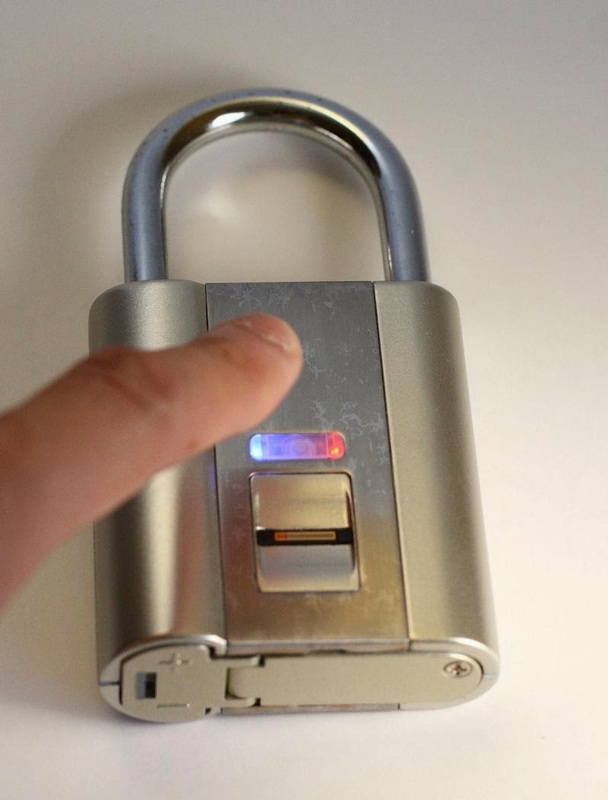 iWallet: iWallet keeps your cash, credit cards and other cards safe using biometric fingerprint reader that restricts access to you and you alone. 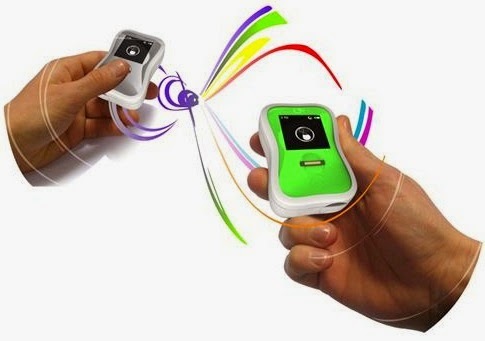 Leyio Personal Wireless Sharing Device: The Leyio File Sharing Device features a fingerprint scanner, and transfers data wirelessly to your computer and other nearby Leyios. 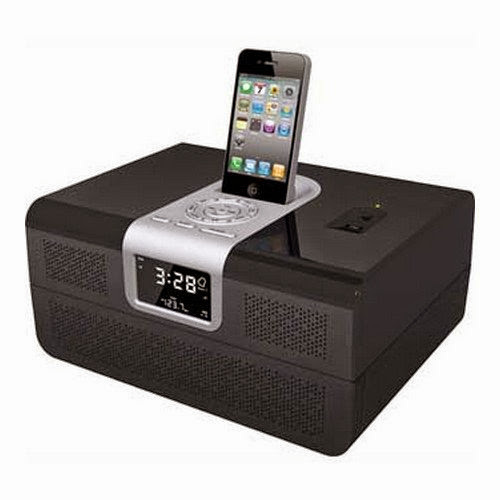 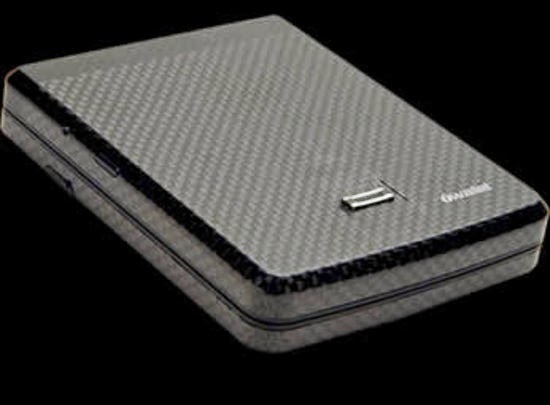 It also features a digital screen and a USB port to plug in other drives to transfer data. 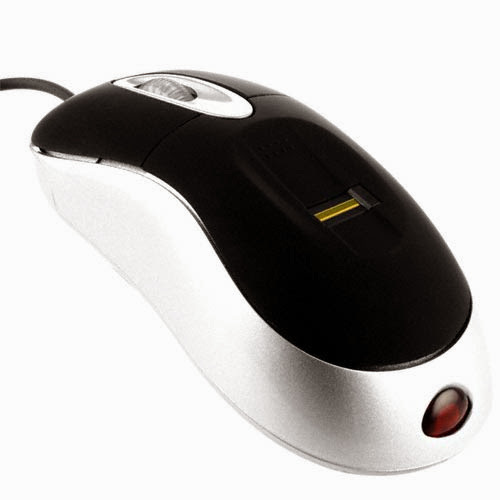 USB Fingerprint Security Optical Mouse: This 3 button scroll wheel optical mouse comes with built in fingerprint reader and it can be used as a windows or website login and for decryption gate for encrypted files or drives. 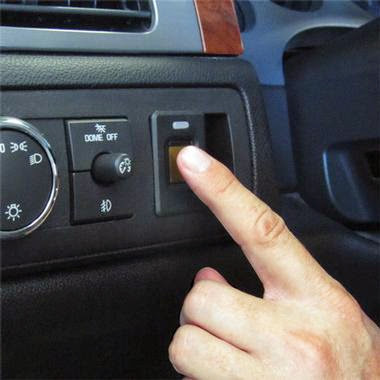 Fingerprint Car Starter: This biometric vehicle starter starts your car with your fingerprint. 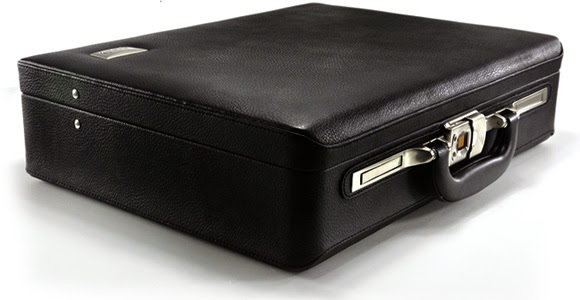 Fingerprint Security Briefcase: This Fingerprint Security Briefcase features a fingerprint reader that allows you to open your briefcase with your fingerprints. 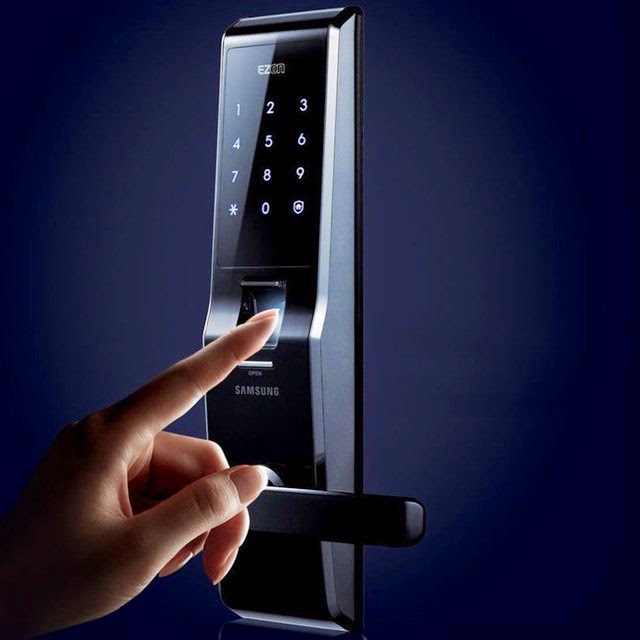 Fingerprint Door Lock: This Biometric Fingerprint Door Lock by iTouchless uses fingerprint recognition technology. It can store 150 fingerprints for single latch tubular model.